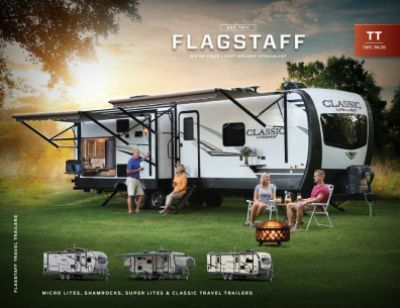 No matter what season it is, you and your family will have a blast traveling and camping in the 2020 Forest River Flagstaff Micro Lite 21DS! You can find this Travel Trailer and other beautiful models at Gillettes Interstate RV, one of the top Michigan RV dealers! If you're planning a trip to East Lansing, stop by our site at 7210 E Saginaw St East Lansing Michigan 48823! To talk to our Forest River Flagstaff Micro Lite experts, call us now at 517-339-8271! 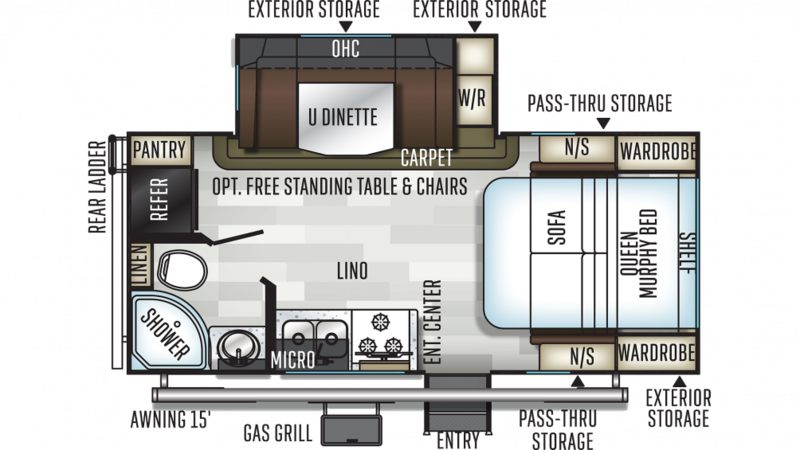 This RV is very towable with a hitch weight of 560 lbs, and the 15' 0" power patio awning opens easily to provide shade and comfort! The rugged GVWR of lbs. means it can handle your big family with ease and give you years of RV fun!